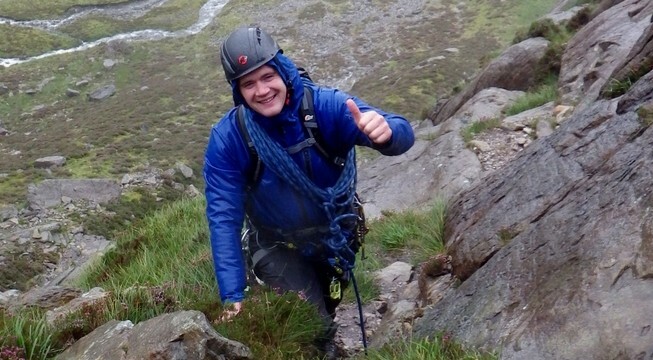 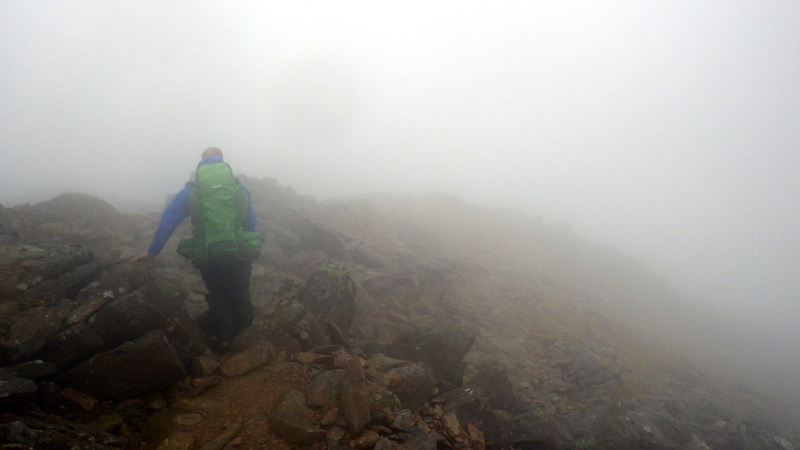 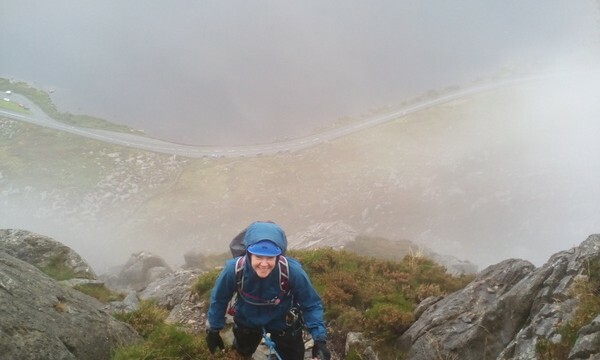 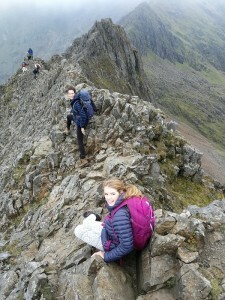 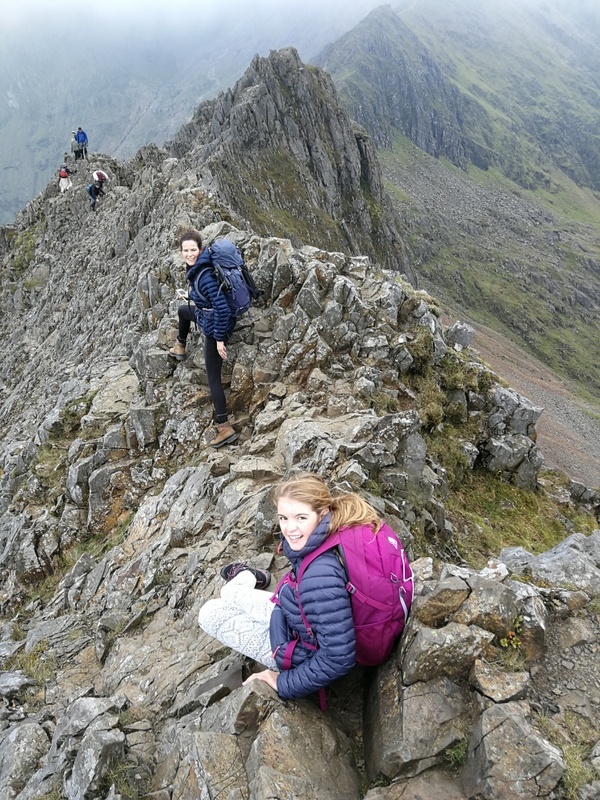 Mountain navigation courses in Snowdonia. 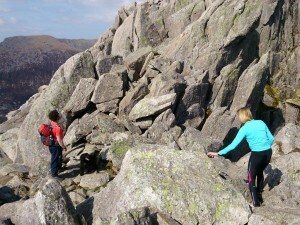 Rock scrambling on the North Ridge of Tryfan practising some rope work skills to protect yourselves. Rock scrambling on the North Ridge of Tryfan practising some rope work skills involving short pitch and direct and indirect anchors. 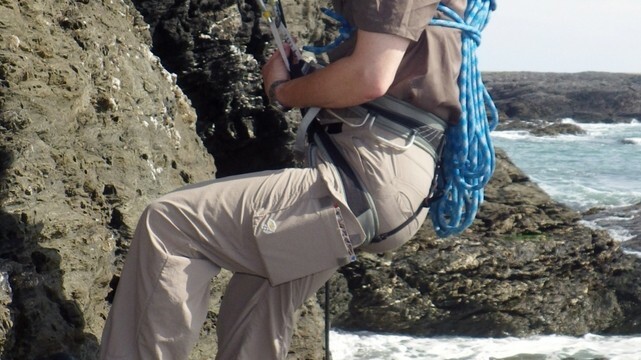 Moving fast while protecting yourself and your partner is a good skill to have. 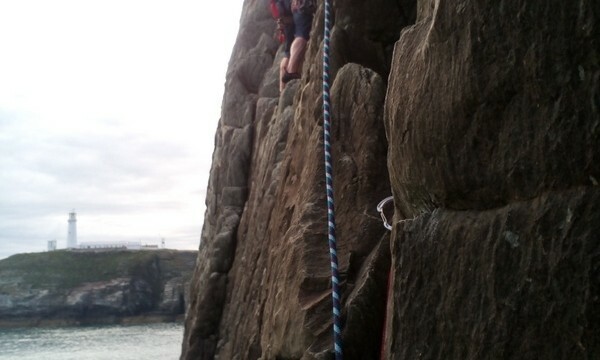 A great weekend out sea cliff rock climbing at Gogarth on Castell Helen. 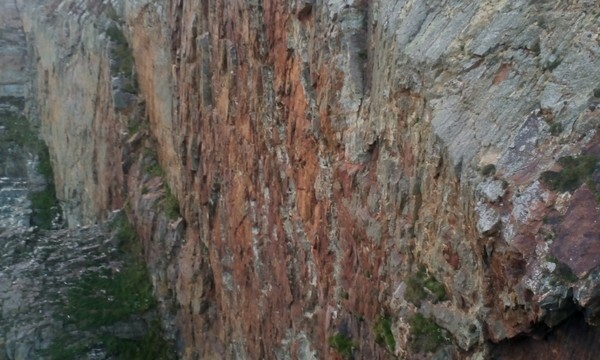 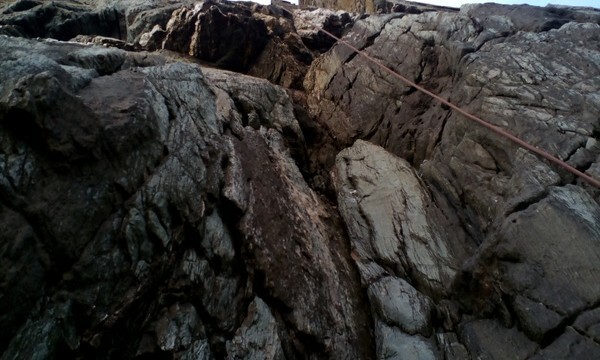 Rock Climbing with routes in the range of Diff up to E1 but most around serve. 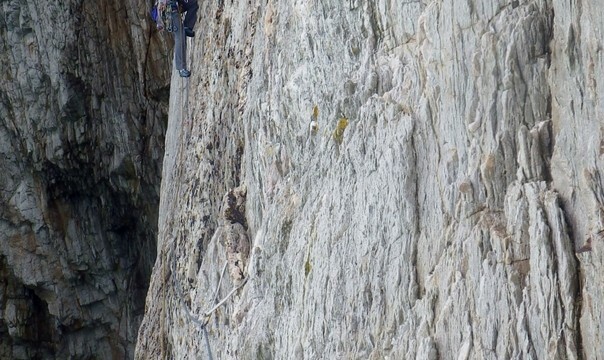 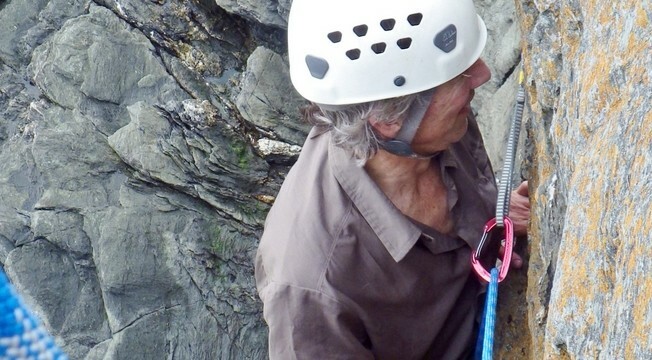 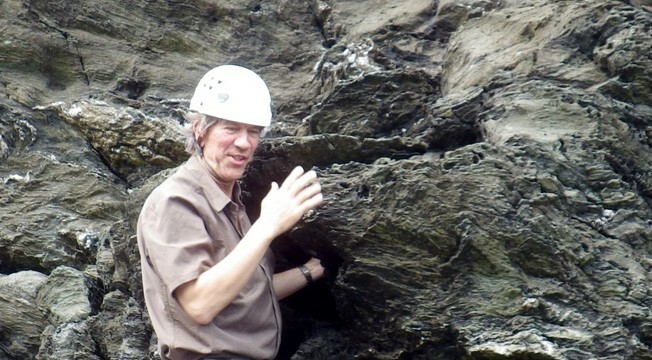 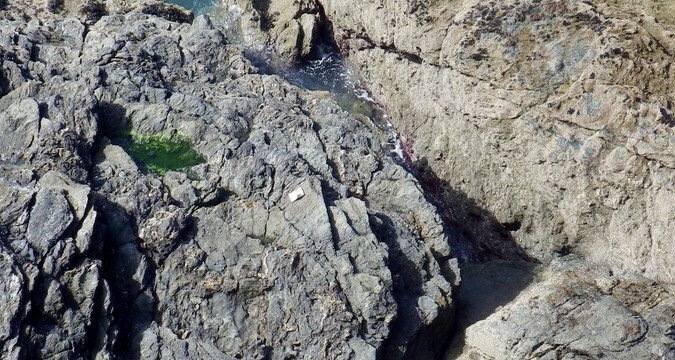 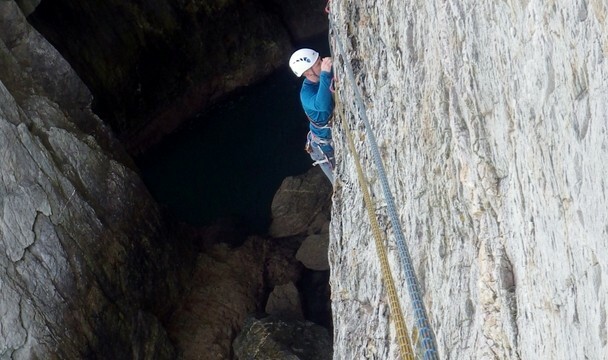 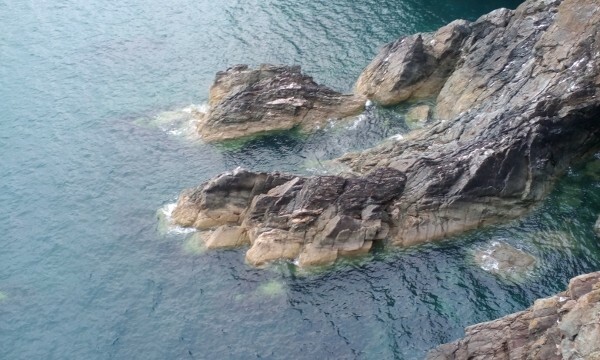 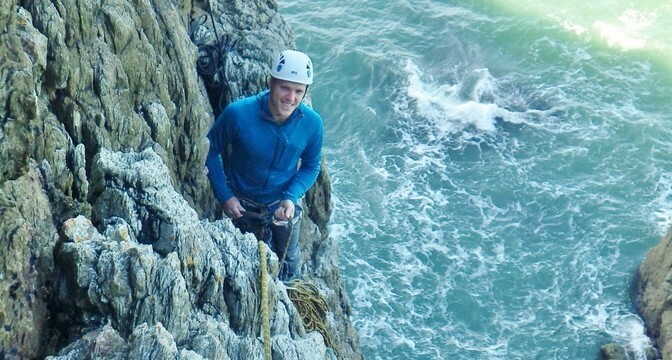 Rock climbing in Wen Zawn on the Anglesey sea cliffs. 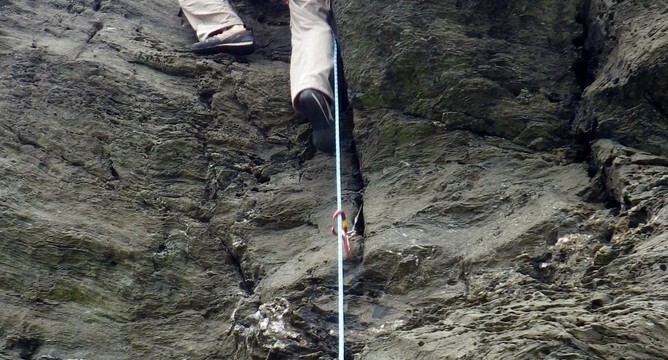 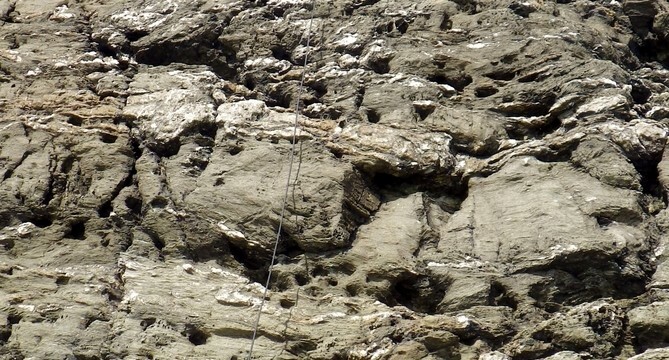 Climbing routes at sea level. 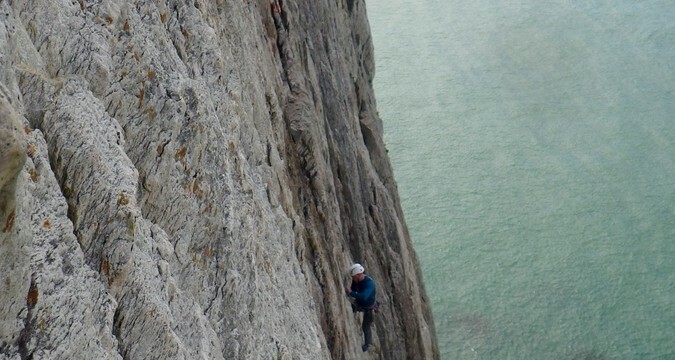 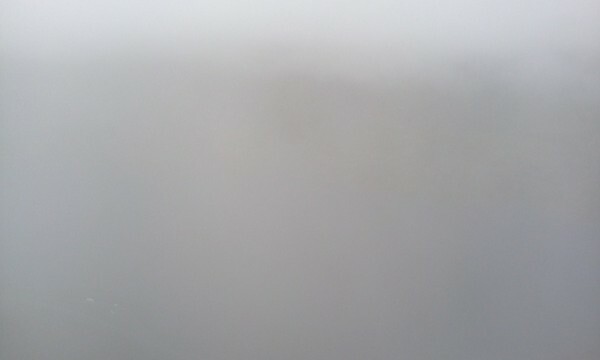 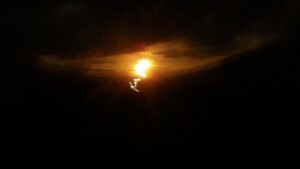 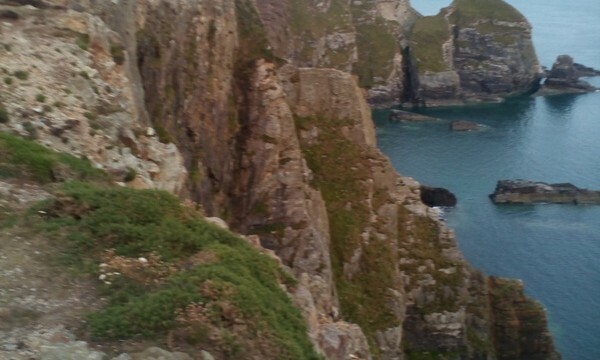 We climbed Wen Chimney and Dream of the White Horses which is the best sea cliff route in the country.